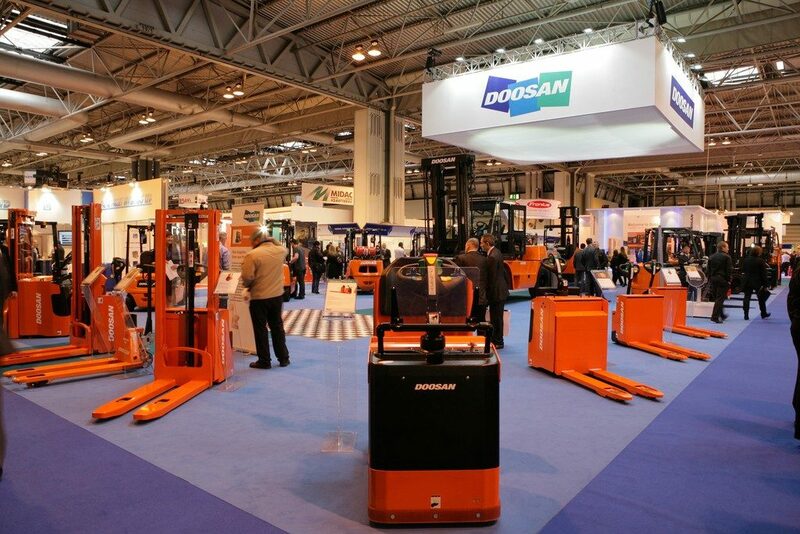 Constant development of products ensures the latest concepts and innovations are put into practice, providing the highest quality and leading technology within the forklift truck industry to Doosan customers. The IMHX exhibition in September is the perfect opportunity for you to come and experience this for yourselves. The Doosan Stand will be themed upon customer focus, ensuring that the journey and experience with Doosan is 1st class right from the start. For your free ticket, please click here!